It’s that time of year again: when alumni and friends gather for the perfect combination of sports and fun! 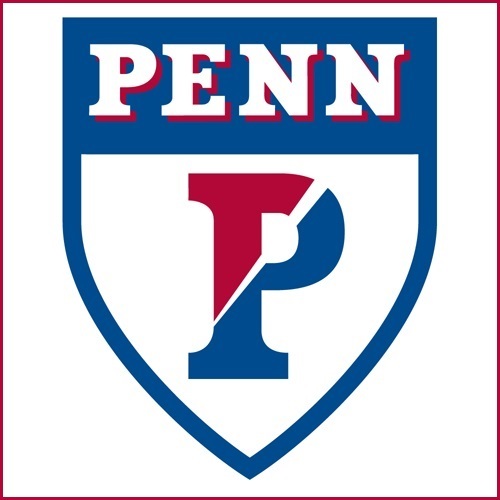 Join the Penn band and cheerleaders at Levien Gymnasium on February 2nd as we come together for a rousing rendition of the Red and Blue. Bond over game day traditions and conversations as we share our love of the game. Be sure to make your play soon before the clock runs out. See you at the game! Join PennNYC for one or both games. Tickets for each game must be purchased separately. Tickets to this game DO NOT include access to the Men's game at 8pm. Separate tickets must be purchased to attend the Men's game.